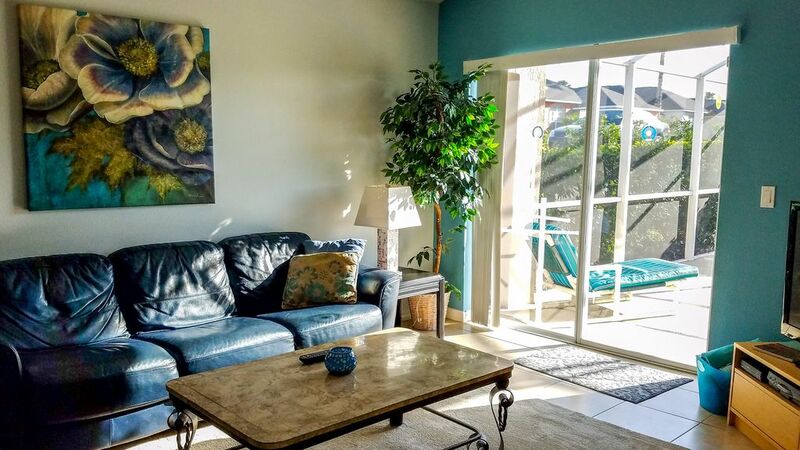 Deal directly with the Canadian owner when you book this Beautiful Disney Rental home in Southern Dunes ! 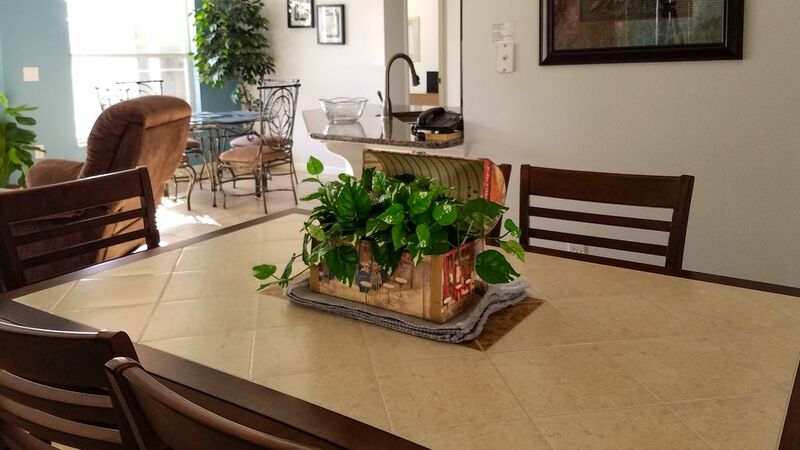 This four bedroom, three bath home, less than twenty minutes from the Disney parks, is located in award winning Southern Dunes Estates. The beautifully manicured golf course, which winds its way through the subdivision, was ranked the 7th best course in Florida by Golf Digest. 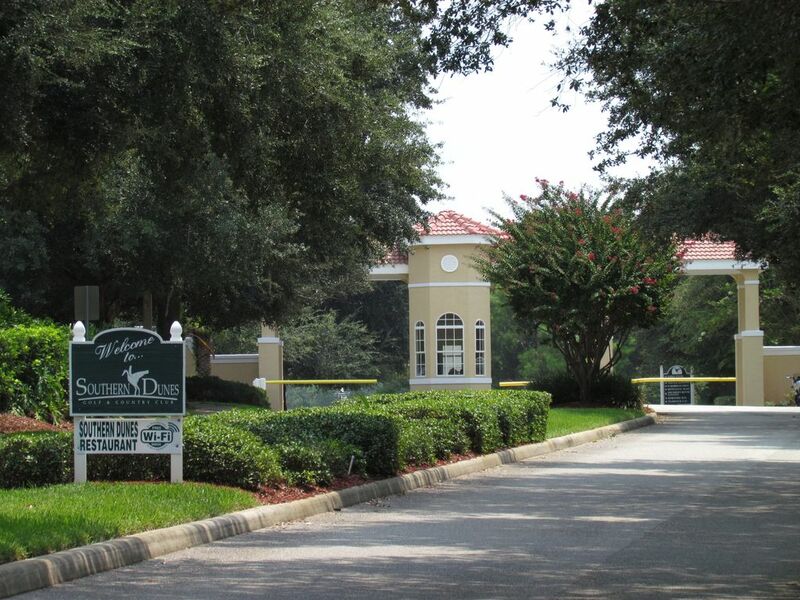 Enjoy peace of mind with the 'just like home' feel of this peaceful, safe and gated subdivision. In addition to what you can see from the photos, enjoy wireless internet with your laptop, and free unlimited calls anywhere in the US or Canada, to let those back home know what they're missing! The four bedrooms (two with their own master suite) can sleep eight people comfortably. 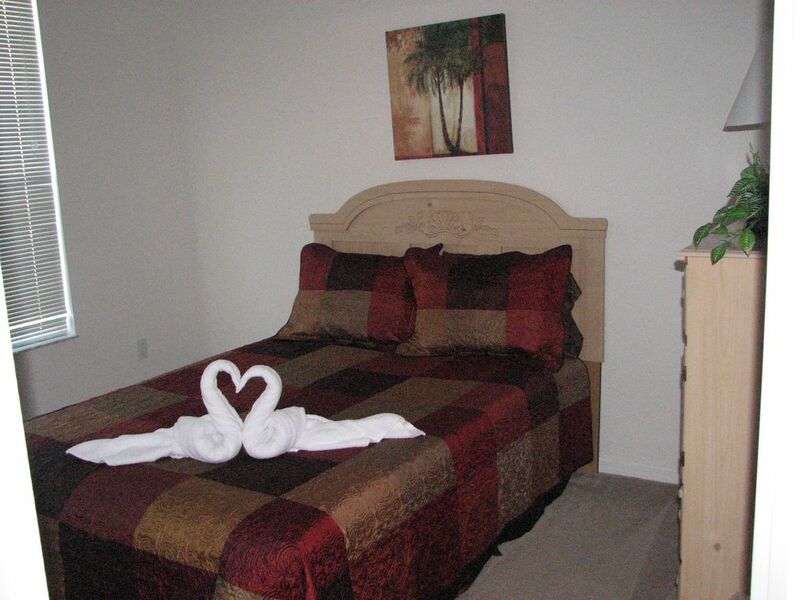 It's perfect for two families of four, or perhaps the opportunity to have a family vacation with parents/grandparents. 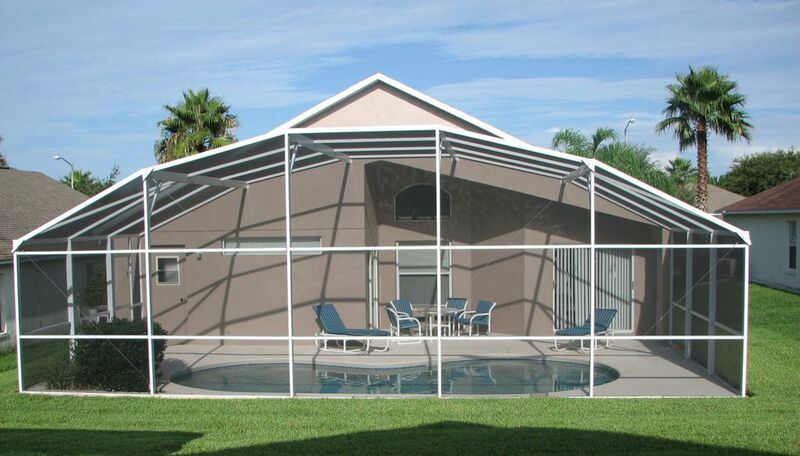 The screened-in pool area provides an opportunity to enjoy the sunshine and serenity of the outdoors with no mosquitoes to slap! 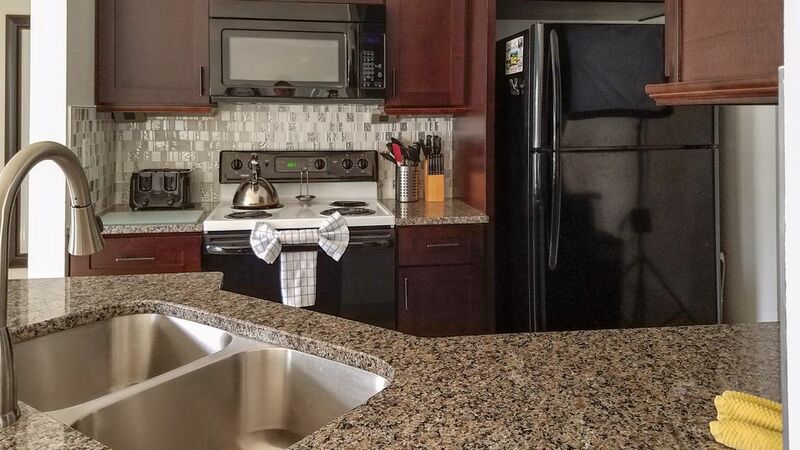 The fully equipped kitchen, washer and dryer, premium cable package, wireless internet, and TVs in all bedrooms, are additional features that will ensure you have a great stay! 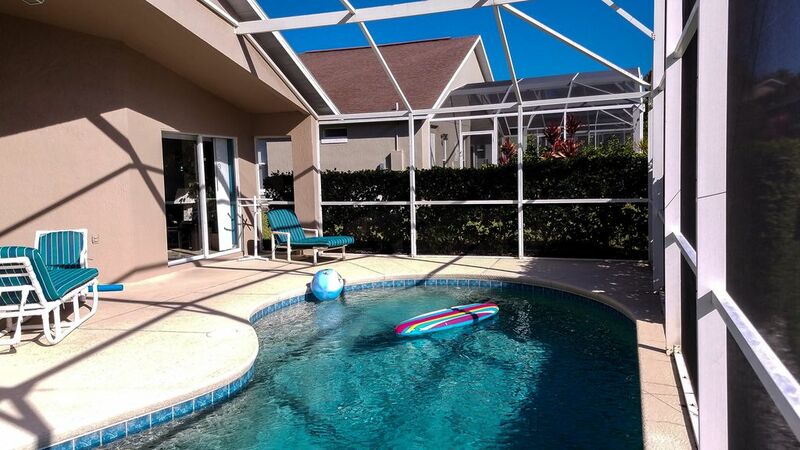 This is a beautiful home to serve as home base for your Florida holiday. 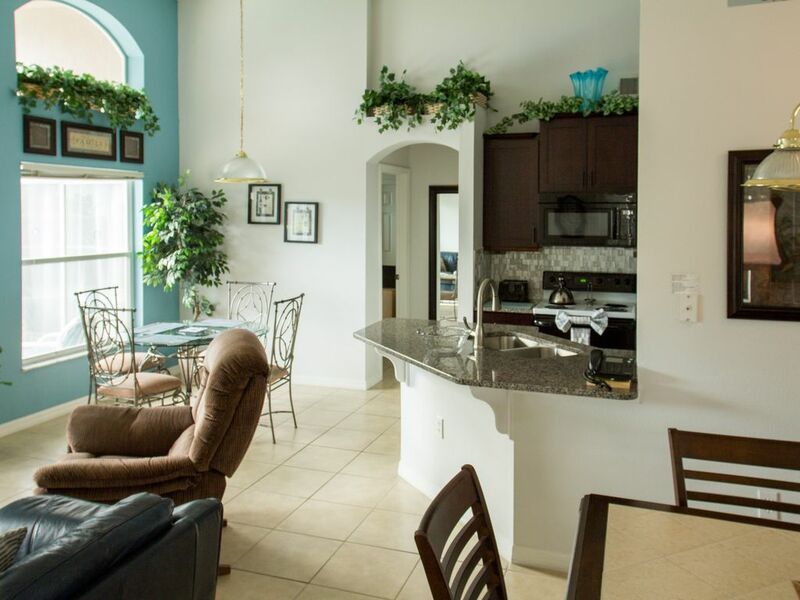 Whether your holiday goal is to visit the Theme parks, shop, golf, sun, or just getting away to relax, this is the perfect spot. For groceries (including beer and wine), as well as anything you may have forgotten to pack, there is a 24 hour Wal-Mart just outside the subdivision. 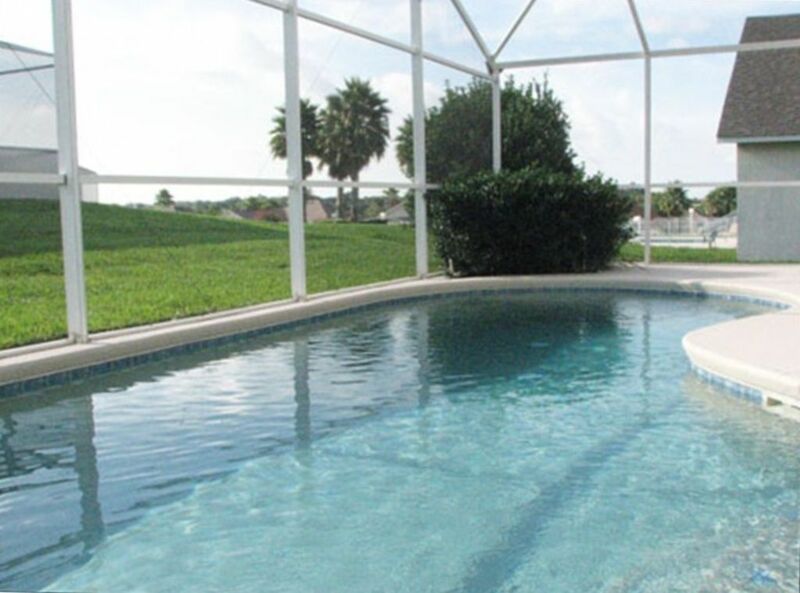 Don’t unknowingly settle for a home in a less desirable neighborhood for your Florida holiday. 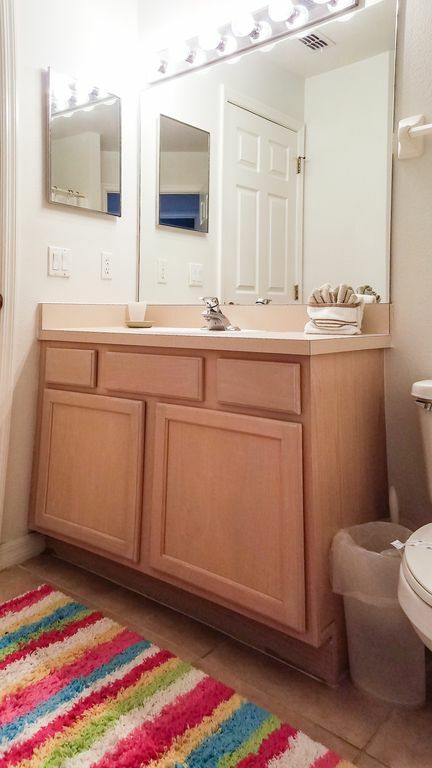 We take pride in maintaining our Florida home, having recently installed new ceramic tile in the living area, new carpet in all four bedrooms, as well as a new dishwasher and pool heater. Feel free to speak with me personally before you book, as I'm glad to answer any questions you have by e-mail or phone. Full refund ( less deposit ) for cancellations more than 60 days prior to arrival. 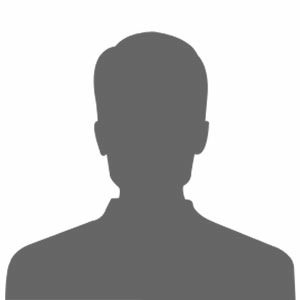 Cancellations made less than 60 days prior to arrival are handled on a case-by-case basis. We had a great time staying at your property. Our son loved the pool especially since the water was nice and warm. 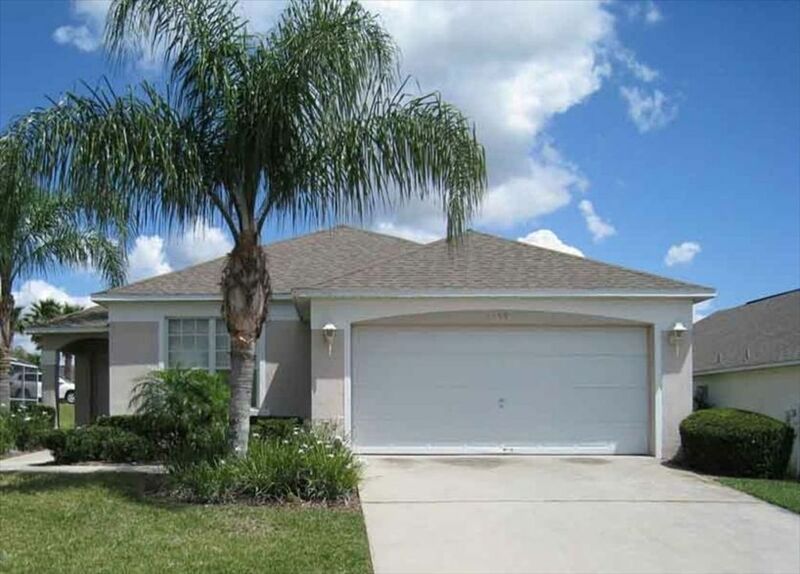 The location is great - a short walk to shopping and restaurants and a 20 minute drive to Disney. My husband really enjoyed the golf course and taking our 2 year-old to $5 all-you-can-eat pancakes at the club house! We\'ll definitely be back. We have stayed in southern dunes a number a times and this house was by far the one of the best.It has been decorated to a very high standard,everything you mite need is in this house all you need to bring is yourself.Having tv\'s in all the rooms was great as our son liked to get away from us and chill out,there is so much room for two familys, my mum and dad just loved staying here they stayed on for an extra week.myself and my family would love to stay here again if we get the chance to come back to florida.